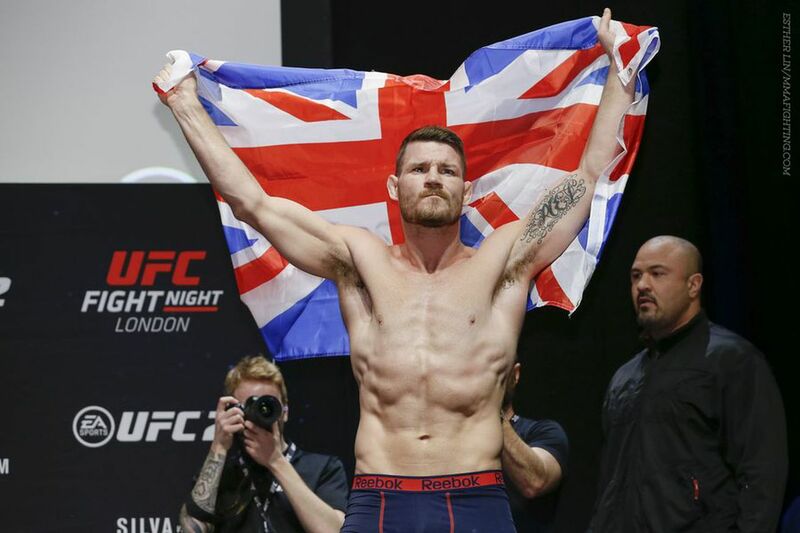 Home MMA News Fightweets: Is Michael Bisping ducking top middleweight contenders? Fightweets: Is Michael Bisping ducking top middleweight contenders? It’s the final weekend without any fight cards of note before the sport hurtles into what promises to be a November to remember. So let’s not waste any more time, here, and get right into it. Is Bisping ducking top challengers? @BreadandWater94: Seems like Bisping is doing his hardest to avoid the top 4 of MW division? Calling out Hendo then GSP? Thoughts? I can see why it comes off this way. You’ve got a Murderer’s Row of middleweight contenders lined up to fight each other, three of whom have held the UFC or Strikeforce title or both, when Chris Weidman meets Yoel Romero at UFC 205 and Luke Rockhold tangles with Ronaldo Souza in Australia on Nov. 27. And you’ve got the presumption that the winner who looks best out of the two fights will get the next shot at Bisping’s title. Factor in that Bisping’s first title defense after knocking out Luke Rockhold was against the 46-year-old Dan Henderson, and yes, angling for a fight with the three-years-retired Georges St-Pierre or Nick Diaz, which Bisping has been actively doing, can come off the wrong way. The optics of Bisping chasing another fight outside the Big Four aren’t great, but it’s not hard to understand why he’s doing this. Bisping is going to be 38 years old in February. It’s not like he’s going to be able to fight forever. And, two years ago, hell, one year ago, the idea of Michael Bisping headlining as middleweight champion was pretty farfetched.